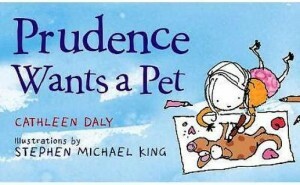 I love to read fun picture books with my children. Here are five great recent discoveries we have added to our favorites list. 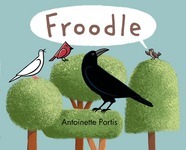 Froodle by Antoinette Portis: a hilarious book about a bird who decides to do something out of the ordinary. 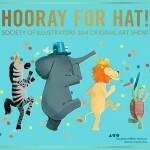 Hooray for Hat! by Brian Won: a nice lesson on dealing with grumpiness and bringing happiness to others. The Most Magnificent Thing by Ashley Spires: a great lesson on ambition and persistence through frustration. 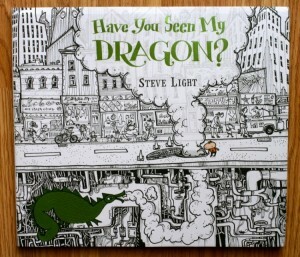 Have You Seen My Dragon? 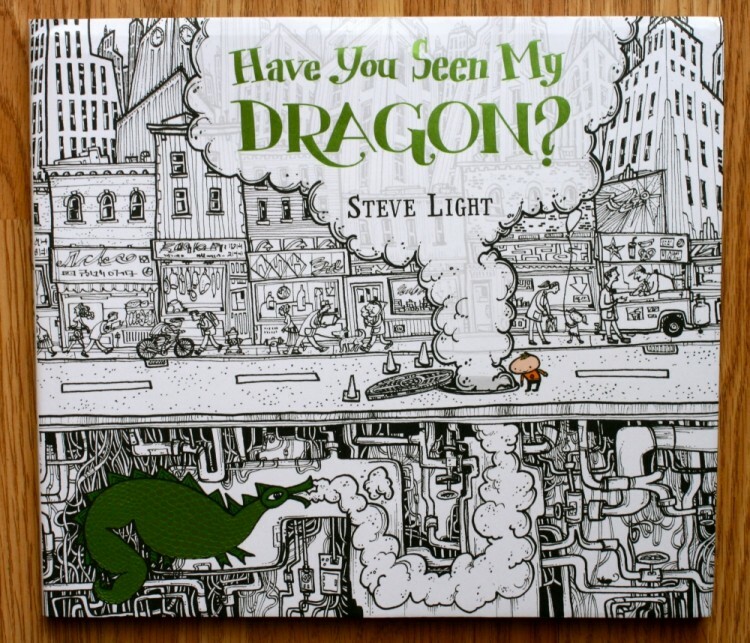 by Steve Light: a counting book with fantastic illustrations. 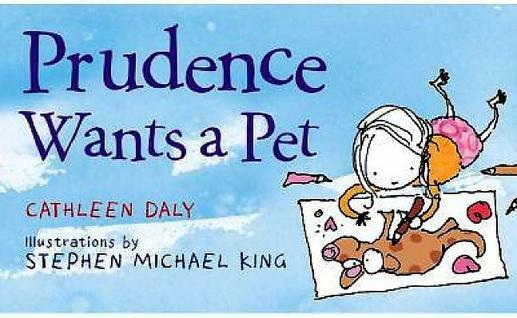 Prudence Wants a Pet by Cathleen Daly: a resourceful child uses her imagination in creating a pet for herself, until she finally gets the perfect one.